Chiropractic care centers around improving your pain by addressing the miscommunication occurring between the central nervous system (made up of the nerves in your body and the pain) and the musculoskeletal system. Often, pain stems from poor alignment of the spinal column or joints. When this happens, the nerves in those areas become inflamed and send pain signals to your brain. While medications can stop the symptoms of pain for a few minutes, they don’t address the underlying cause of it – the misalignment. With chiropractic care, we do just that. How Does Chiropractic Care Work for Injuries or Rehabilitation? 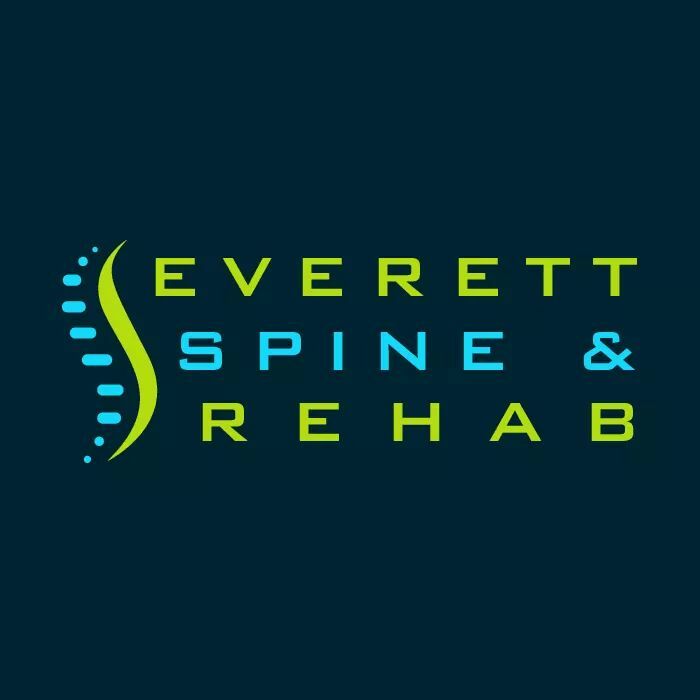 When our patients come in with injuries, such as those from an auto accident, work injury, or sports injury, or when they come in with the need for rehabilitation after a disease, we aim to first determine the underlying cause. We do this with a thorough examination of your spine and use your medical history to gather details. Then, we recommend the right type of technique for you. The most common is the chiropractic adjustment. In these adjustments, we apply gentle pressure to the proper location that’s misaligned and put it more in the proper alignment. Over time, this addresses the underlying cause of your pain. In addition to this, your customized care will also likely include other types of alternative and holistic treatments. This includes needless acupuncture, neuromuscular massage, nutrition therapy, supplements, yoga, and much more. With a customized treatment plan that includes chiropractic care, we can provide you with the best possible outcome.